This post is part of the 2016 April A to Z Challenge, as well as my 60 Books Challenge: a book with magic. 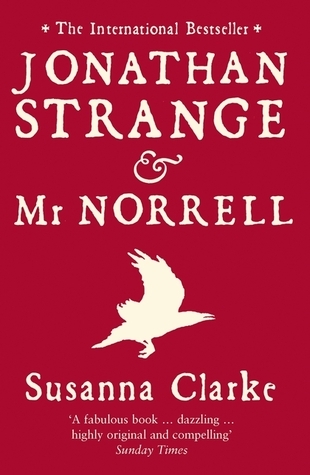 Set in the early nineteenth century, Susanna Clarke’s Jonathan Strange & Mr Norrell contains a rare mixture of historical fiction and old magic that is hard to find these days. There used to be magic in England. But at the time the book is set in, it has been reduced to old myths and folklore. Even The Learned Society of Magicians is purely theoretical and does not know any tricks – they merely exchange the stories of old. Except for the reclusive Mr Norrell. As the only practical magician, he brings magic back to England. He is learned, and studied the old tales and their warnings. Norrell is a respectable gentleman. So when a young man called Jonathan Strange discovers that he does have magical powers and shows interest in the old magical legends about the Raven King, Mr Norrell becomes his protegé. But while Norrell is restrained and cautious, Strange soon becomes interested in wilder, more perilous forms of magic and their uses, and thus endangers everyone he knows. Can old magic be restored to England? And are the stories about the Raven King and a creature only known as Gentleman true? The entire book is beautifully written in era-specific language, which really helps bring the story to life. It’s got a little bit of Austen and Wilde, maybe even some Poe, but also a bit of old-fashioned fairytales from the likes of Andersen or the Brothers Grimm. It’s a long read at 1,006 pages, but it is worth it. It’s a very immersive tale, full of intriguing characters, all flawed in one way or another. The relationship between Mr Norrell and Jonathan Strange, which ranges from friendship and mentorship to rivalry and everything in-between, is the backbone of the entire story. The magic is woven around it, gradually and skillfully, and continuously goes deeper and deeper until the lines between reality and folklore are blurred. 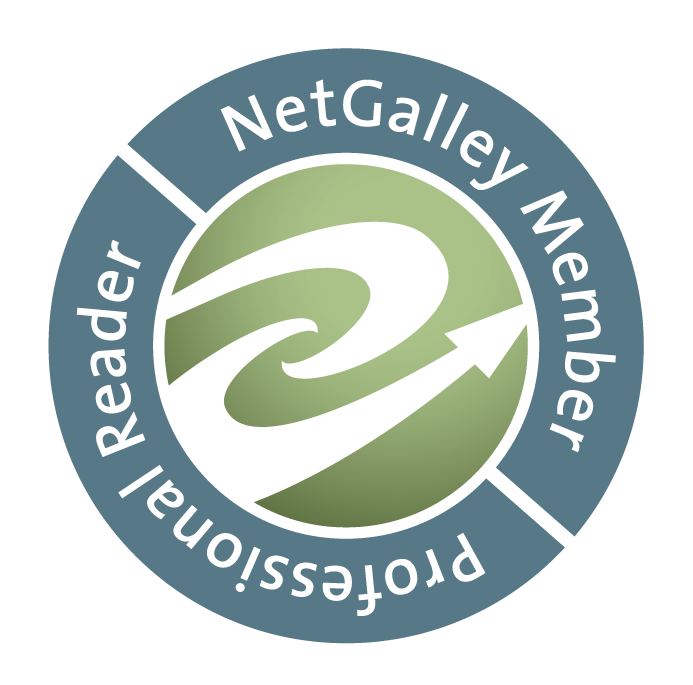 Jonathan Strange & Mr Norrell is historical fantasy at its finest.